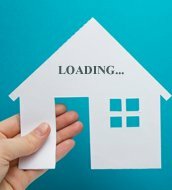 Its corner property in a very good location and its 5 min by drive from dlf back gate and easy accessible to bus stand and near by shopping. Also near to swamy school, Narayana and st Ann's school in madhanadapuram. Navin Housing and Properties offers 2 BHK Residential Apartments in Porur with ample infrastructure and spacious living rooms. Kaaviya Properties (P) Ltd offers 1 BHK apartment for sale in Porur developed surrounded by all essential amenities. Prestige Group offers 1 BHK Residential Apartment for sale in Porur designed with serene and lavish residential developments. Primex Infrastructure offers 1 BHK residential apartment for sale in Porur,Chennai developed with essential services around. 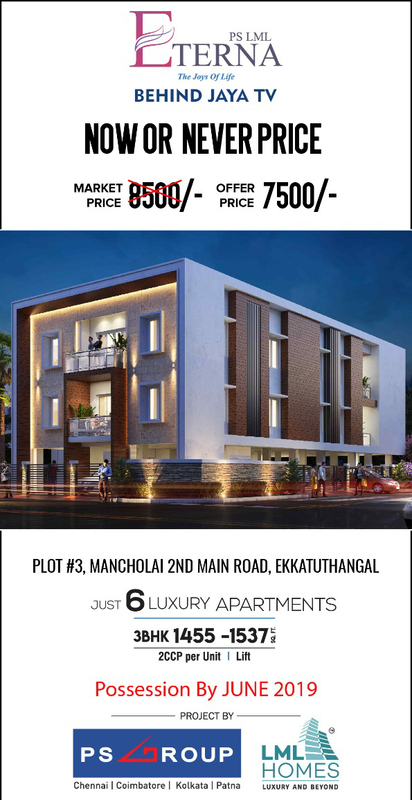 Mohan Mutha Infrastructures Pvt Ltd offers 3 BHK residential apartment for sale in Porur,Chennai developed with ample infrastructure. Kamalam Builders Pvt Ltd offers 2 bhk residential apartment available for sale in Porur,Chennai perfectly ventilated, richly loaded with fittings and fixtures of high end. Rajkham Builder offers 2 bhk residential flat available for sale in Porur,Chennai designed in harmony with the environment.